Heads of government and state will be in Brussels for an EU summit amid the launch of Brexit talks this week. 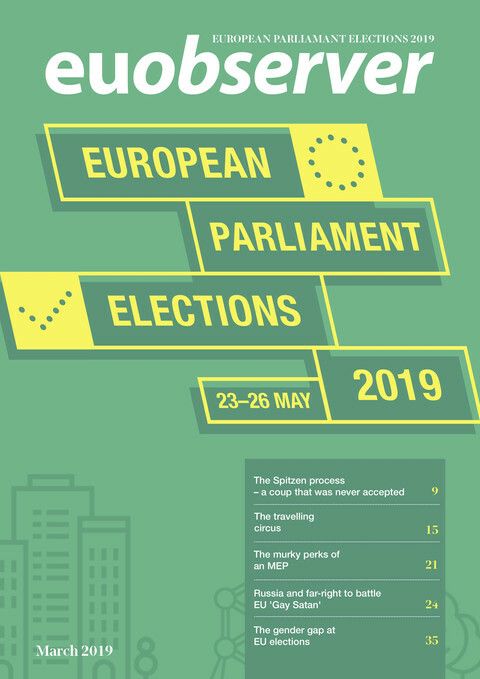 The week ahead is politically charged and follows French president Emmanuel Macron's landslide victory on Sunday (18 June) in parliamentary elections. 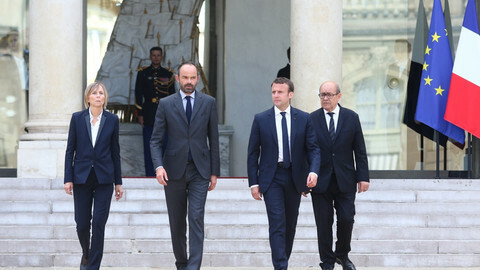 The second and final round of voting in France has given the pro-EU president an absolute majority in the French parliament with 350 out of 577 seats. The strong mandate will likely have broader implications for an empowered EU, as Macron seeks to further strengthen ties with Germany, and a weakened UK launches talks to leave the bloc of 28 member states. 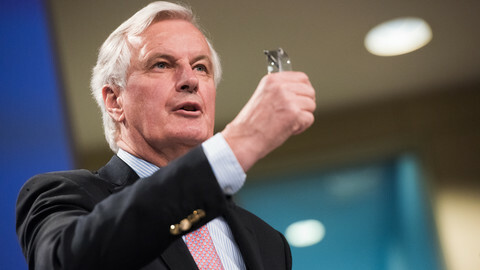 The Brexit talks will dominate the agenda on Monday, with David Davis, the UK's lead negotiator on Brexit, meeting his EU counterpart, Michel Barnier, in Brussels. Speculation has been rife on what exactly the UK will seek to extract from the meeting, in light of the UK's ongoing post-election fiasco. A weakened Tory government, led by the embattled prime minister Theresa May, has cast doubts over British exit demands and undermined any obvious leverage the country may have had over the EU. May is also grappling with problems at home, with calls for her resignation mounting, following a deadly fire that ripped through a residential tower block in London. Whatever Davis brings to the table, the EU is simply relieved for a formal launch of the exit talks under the so-called Article 50 process. Issues such as where to relocate the two UK-based EU agencies (European Medicines Agency, and European Banking Authority) will also likely figure in talks amongst European affairs ministers when they meet on Tuesday. But the bigger political battles around Brexit will be discussed among EU state leaders, without May, over dinner on Thursday. 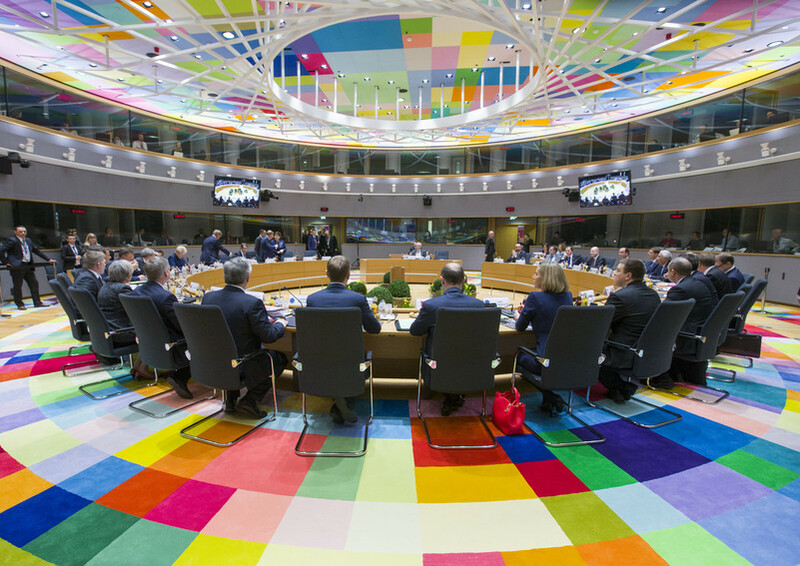 All 28 member states will have already met earlier on Thursday for the official launch of the two-day EU summit, which will focus on security and defence issues. Some of those talks will follow up on discussions surrounding counter-terrorism and migration in Africa among foreign ministers, who meet in Luxembourg on Monday. The European Parliament and the European Commission will also be weighing in on migration on Wednesday ahead of the summit. EU parliament president Antonio Tajani is hosting a conference on the issue, along with opening remarks from EU commission president Jean-Claude Juncker and the EU's foreign policy chief, Federica Mogherini. One of the key issues likely to be discussed is the stalled EU asylum reform on the Dublin regulation. The regulation outlines which countries are responsible for incoming asylum seekers. 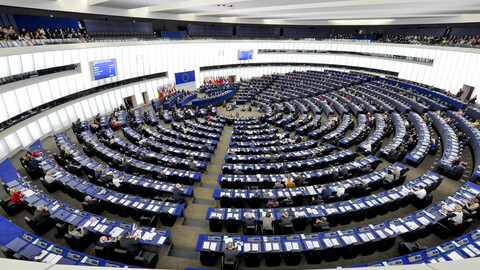 Malta's EU presidency had been mandated to achieve a consensus on the Dublin file, but failed given the sharp divisions among EU states on asylum solidarity. A senior EU diplomat told reporters earlier this month that it would now be up to the summit of EU leaders to decide on the matter. Draft summit conclusions, seen by EUobserver, demand a resolution on Dublin. But those conclusions will follow an opinion on Dublin by the European Court of Justice in Luxembourg, due on Tuesday. Meanwhile, the EU parliament on Tuesday will be grilling Bulgaria's new EU commissioner designate, Maria Gabriel. Gabriel, who will take the lead on the EU's digital strategy, was nominated by Bulgaria's prime minister to replace Kristalina Georgieva. Georgieva had left to take up a post at the World Bank. The EU commission is also unveiling a new bill to counter tax evasion on Wednesday. EU commission president Jean-Claude Juncker had also already announced last month that a new proposal would be on table. Juncker, at the time, said the proposal would aim to crack down on law firms and others who facilitate tax evasion. The bill will force so-called financial intermediaries away from helping people to hide their money in tax havens. "We will also be working on harmonised rules on VAT to try to prevent cross border VAT fraud," he had told MEPs. MEPs are heading to Strasbourg this week amid a key election in France and broader issues over UK's decision to leave the EU. Pressure is mounting for social media platforms to remove any online content deemed to incite terrorism. 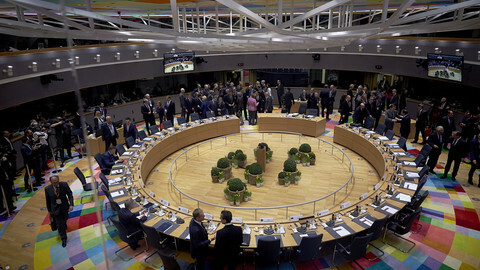 Draft conclusions, seen by EUobserver, have made the issue a top priority in leaders' talks next week. French president Macron won a three-fifth majority in the National Assembly on Sunday, but less than half of voters cast a ballot. Before focusing on citizens' rights, negotiators Barnier and Davis will discuss - in French and English - about the structure of talks in their first official negotiating session in Brussels on Monday. 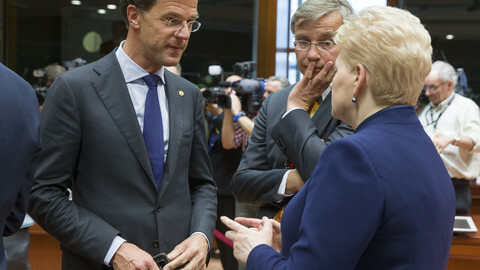 The Netherlands is hosting a meeting for nine small EU member states on the eve of this week's European summit. After Brexit, the Dutch will lose one of their key allies. 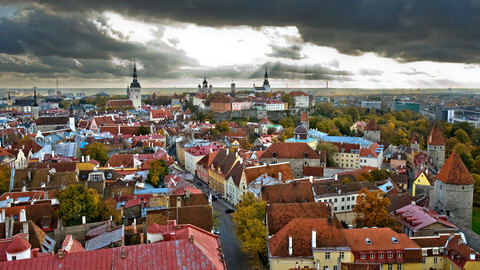 The EU commission will likely impose a massive fine on Google this week as Estonia gears up to take over the EU presidency.